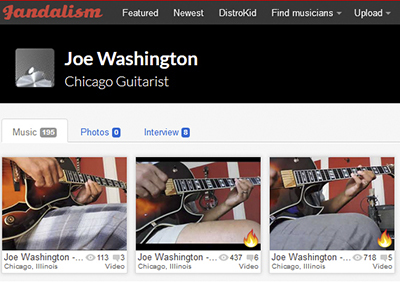 Guitarist Joe Washington III - born and raised in Chicago, Illinois. He was a Chicago Police officer for 11yrs. 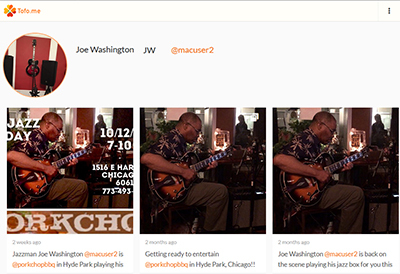 Started playing guitar under the direction of a local teacher by the name of Jack Cecchini, who taught on the north side of Chicago. 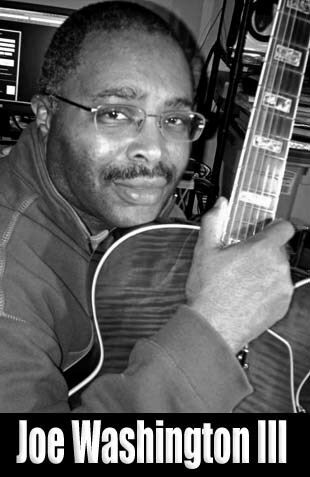 He studied with a classical guitarist by the name of Paul Herman at the Chicago Music Conservatory, and the Chicago Musical College. 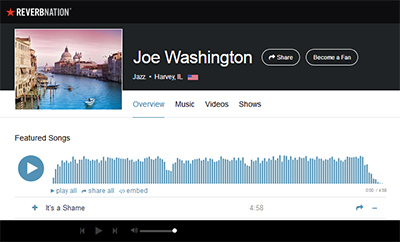 Says he has done some minor studio work, notably "with a great jazz guy by the name of Bobby Irving". 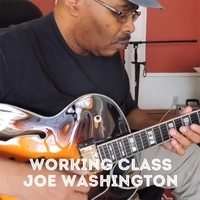 Joe sat in on an album by a singer named Susan Osborn (produced by Bobby Irving), and he has played with a number of small groups and bands over the years locally. 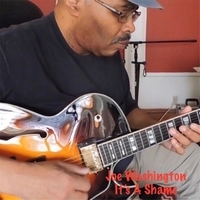 Joe says "the one thing that has drawn me to jazz and the guitar would most assuredly be my dad, who unfortunately passed away, however he's the one who purchased my first guitar and my first jazz guitar album, "Movin' Wes" by the late great Wes Montgomery, and that album and albums by George Benson, Kenny Burrell, Pat Martino, Pat Metheny, Ronny Jordan, Earl Klugh and many, many more has made me crazy for jazz. 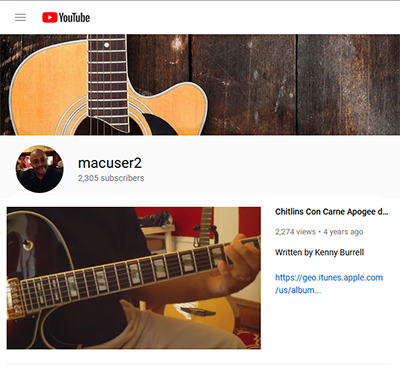 At this stage of my life, I guess more than anything I want to play, but I want to play with guys (and gal's) who want to play, and truly appreciate the only true American music heritage, Jazz and all that goes along with that statement".